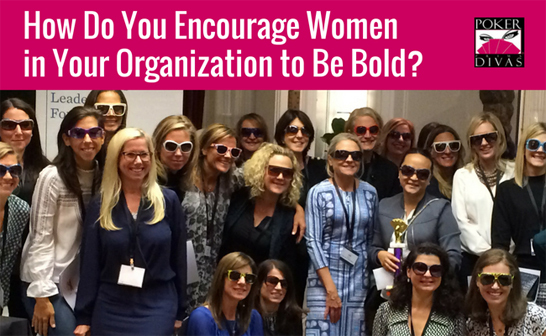 You are at:Home»Events»How Will Your Organization Support Women To Be Bold? This year’s theme is #BeBoldForChange, a call on everyone to help forge a better and more inclusive working world. 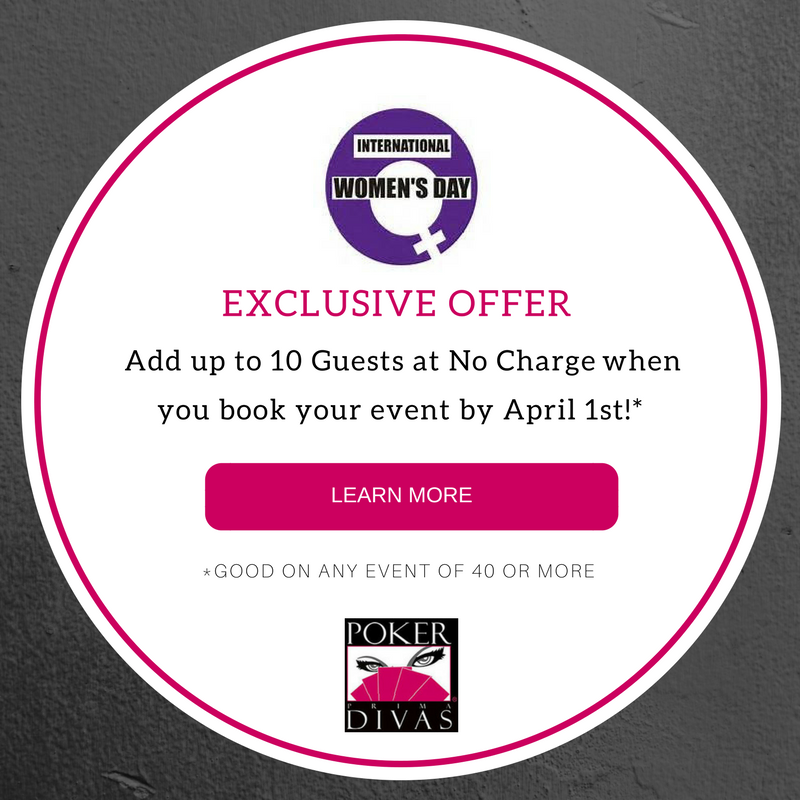 PokerDivas wants to help you support and empower the women in your company so that they learn the skills needed to gain an edge, be bold and make a difference. 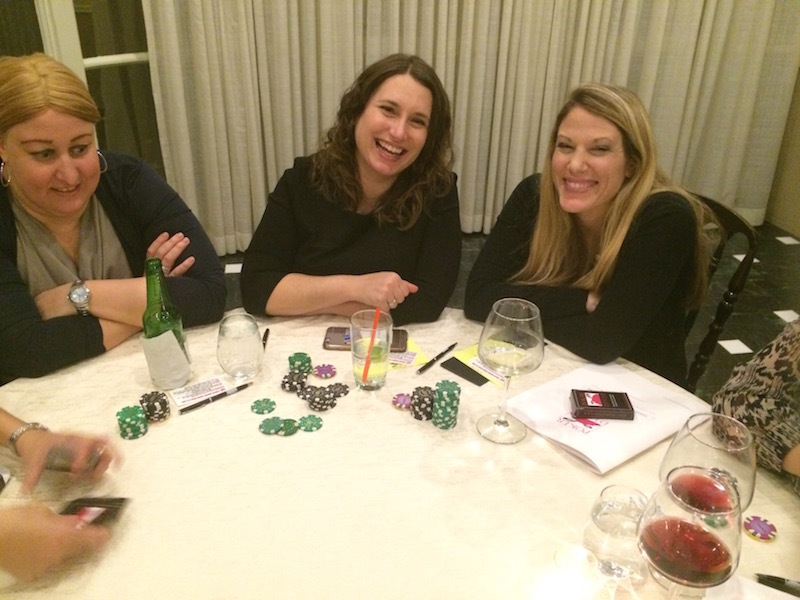 Bring Women to the Poker Table for your Women’s Initiative Programs! 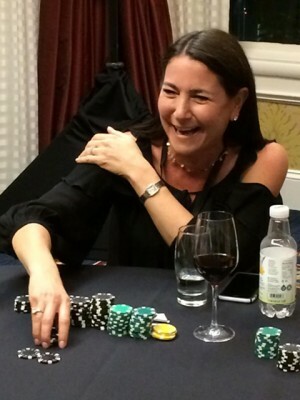 Poker is the new golf and women need to get into the game and take their rightful seat at the table. The skills learned through poker strategy parallel the competencies needed for professional success. 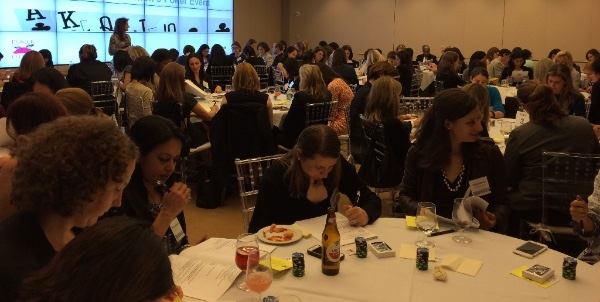 Women are not just hearing the message, “be bold”, “be assertive”, they are actually physically experiencing what that feels like when they play. It’s also a lot of fun. No poker experience is necessary. In honor of International Women’s Day, we’d like to help you support other women by offering you this exclusive opportunity! 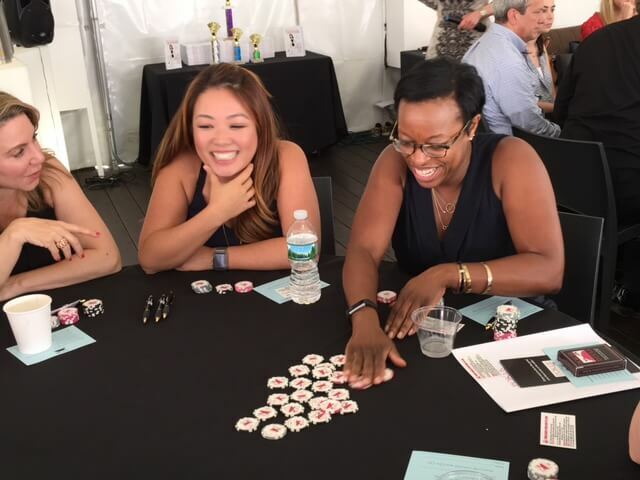 Who Benefits From the PokerDivas Women’s Initiative Program? Lawyers, accountants, technology executives, financial service and sales professionals, marketing and media executives, newly-formed teams, interns, and anybody who wants to win in business. How many more team lunches and dinners can you stand? Forget the lectures and join us around a different kind of table. 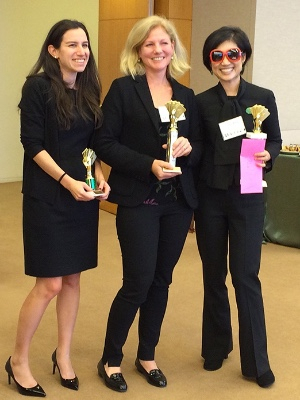 Show your team how innovative you are, and plan your Women’s Initiative program now. For educational and entertainment purposes only this is not a gambling event.